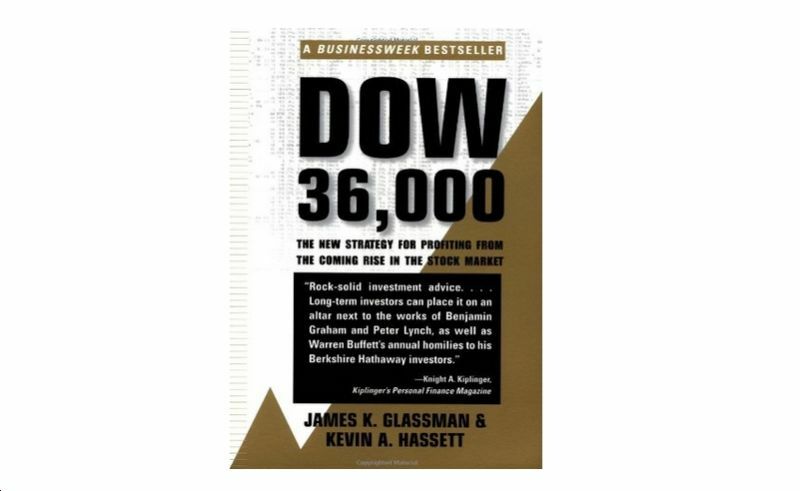 In 1999, James Glassman and Kevin Hassett—two men with actual academic credentials—published the most hilariously wrong investment book of all time, entitled, quite hopefully, "Dow 36,000." (Highly recommended reading for humor value!) The Dow Jones Industrial Average closed on Dec. 31, 1999 at 11,497—but the authors, for a variety of reasons much too complicated for you to appreciate, postulated that it could hit 36,000 within "between three and five years."